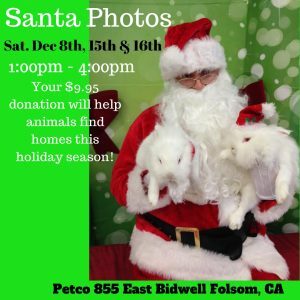 Bring your pets for a picture with Santa! Cost of each photo is $9.95. Proceeds benefit Friends of Unwanted Rabbits.